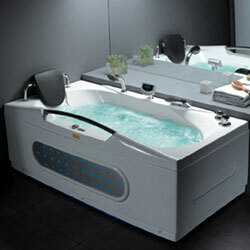 Shelves, Background Lamp, Computer Control, Switch, Hot and Cold water Faucet, Shape Massaging, Shampoo Rack, Backrest, Feet Massaging, Knob, Flexible Handle Shower, Ventilation Fan, Speaker. 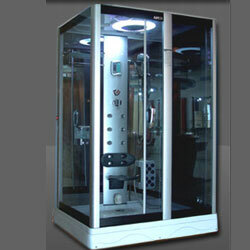 Click here for dealers of Roma International Pvt. 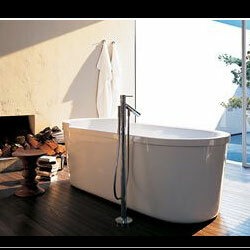 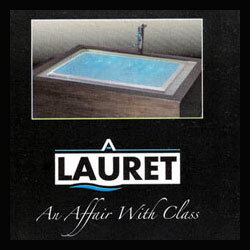 Ltd.
Keywords : Lauret Bath tubs, Shower Cubicals, Shower Pannels, Latest Bathtubs, Designer Bathtubs.